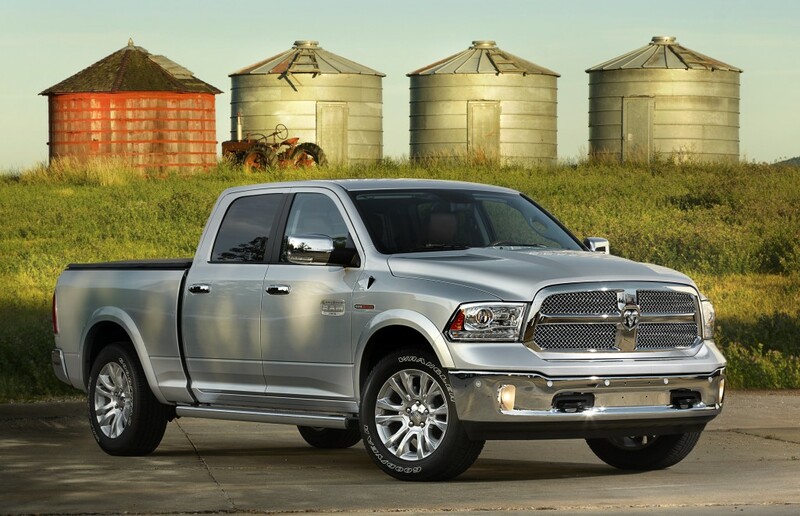 The 2014 Ram 1500 was named the Truck of Texas at the annual Texas Truck Rodeo. The Chrysler Group simply dominated the awards at the Texas Auto Writers’ Association 21st Annual Texas Truck Rodeo, with Ram, Jeep, and Dodge vehicles winning 15 out of the 24 awards given out by TAWA. The Ram Trucks and Jeep SUVs won especially big; they prevailed in every single category in which they were entered. The Ram 1500 took home the “Truck of Texas” award for 2014—it was the Ram 1500’s second consecutive win. If you want your own Ram 1500—with its 25 mpg highway and 3.6L V6 engine—or maybe the new 2014 Jeep Cherokee, come see us at Rothrock CDJR!